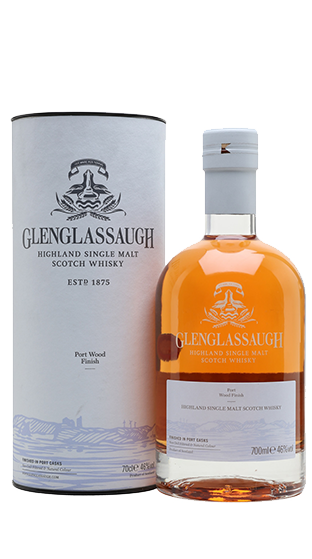 Tasting Note: The elemental freshness of our coastal spirit is invigorated in Glenglassaugh Port Wood finish. Whilst finishing in ruby Port pipes, the oak’s open structure combines with the influence of the sea, as waves of dark fruit ebb in synchrony with fresh mint and fruit zest. For a moment, you may find yourself picking berries in a herb garden, enlivened by the sea.